Thousands of supporters gathered at the McCormick Place Convention Center in Chicago on Tuesday evening, November 6th, to celebrate Barack Obama’s election night victory. Broadcast worldwide, lighting designer Bob Peterson used Martin Professional’s new MAC Viper Profile™ for top and backlight onto the main podium walkways that President Obama, the First Lady and their daughters, as well as Vice President Joe Biden and his family, used at the victory celebration. 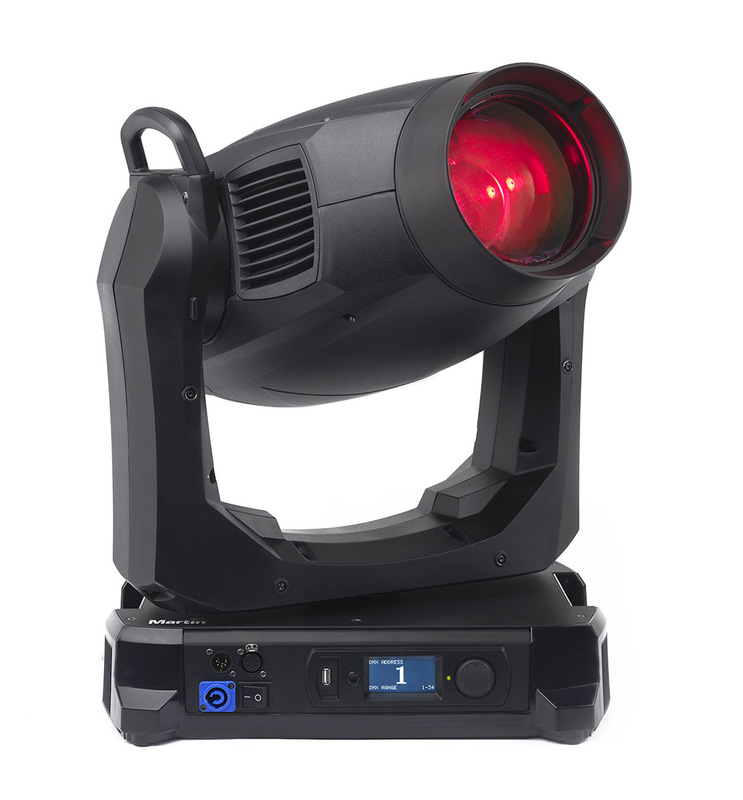 “I was impressed by the Viper’s intense and stable output, color temperature correction, and gobo selection,” Peterson said of the 1000 W moving heads, which were supplied for the event by Chicago-based rental company Upstaging.